Whether you’re flying solo or going with a group, Pinterest has some...interesting ideas for you. 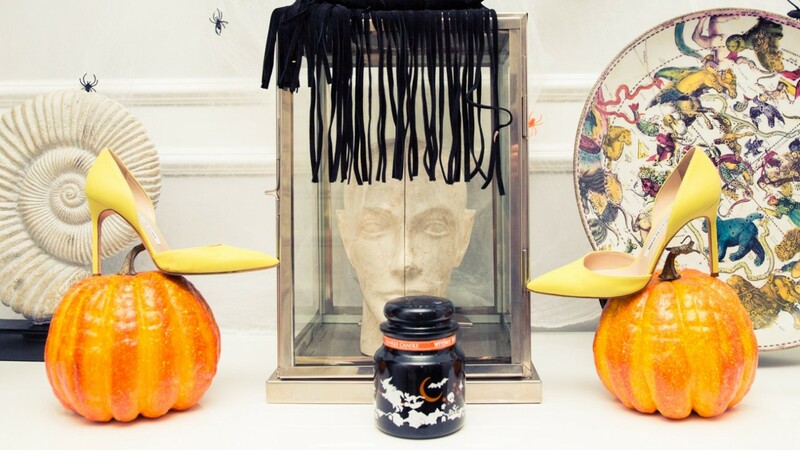 For those of us who love costumery, pageantry, makeup-ery, and festivity, there is no greater holiday than Halloween. In years past I’ve spent actual months of my life planning costumes, I love the holiday so much. If you aren’t that into it, but more, like, a casual observer of the day, you still have a few weeks to plan your costume, but it’s never too early to get inspired. To do just that, we’ve turned to Pinterest for their top trending costume ideas this fall. Here they are. Ehhh...To be honest, we’re not sold on this. Chalk it up to living up north where it’s usually freezing around Halloween, but we’d rather avoid any kind of swimsuit situation in October. YES! This is more like it! Layers of cuddly faux fur and flat boots—consider us in. And, check out our White Walker makeup tutorial, too. Again, YES! You likely already own some throwback ’80s gear, and who doesn’t love Eggos? We are fully behind this idea. While this is likely trending for kids, we also endorse this as an adult costume option. You really can’t escape unicorns this year, can you? Bonus points if you can dance. This is a classic for a reason. It’s so good!